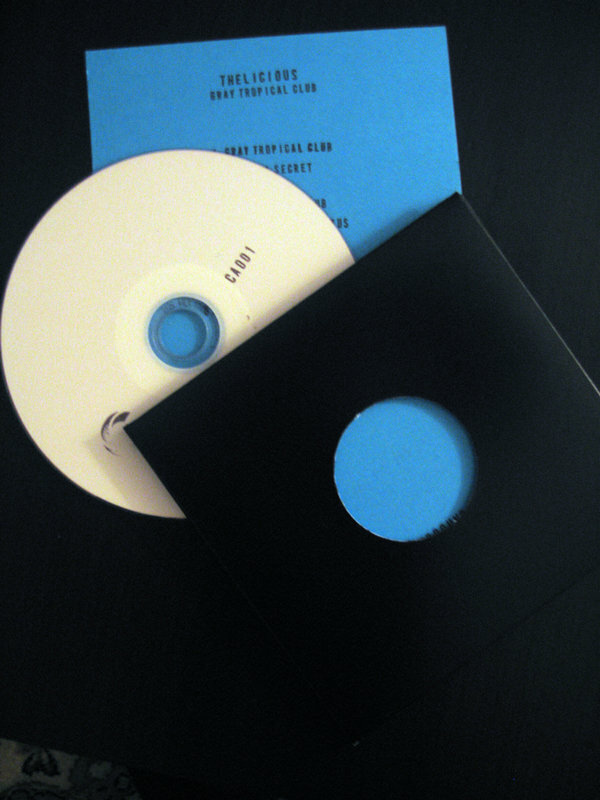 Comes in a black cover tagged with white logo on the back and the own number, the inside color booklet is hand printed and hand tagged with the same number. 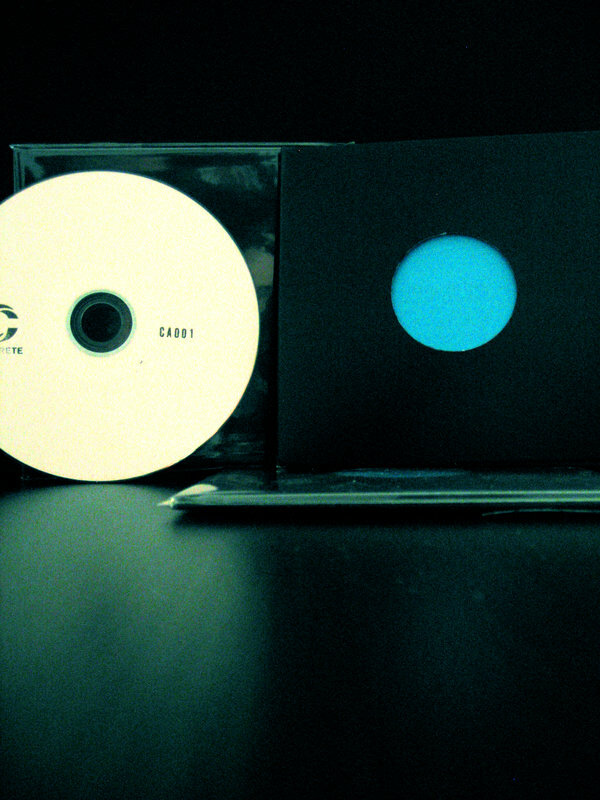 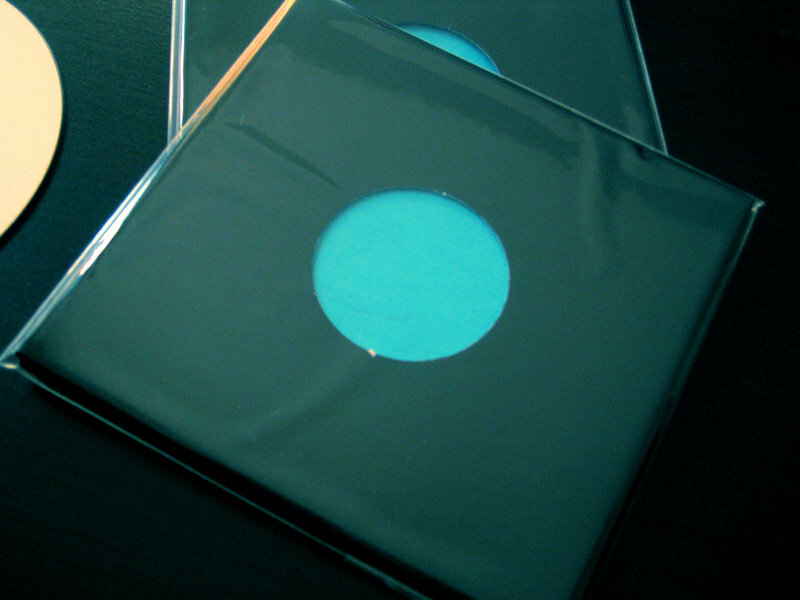 Only 100 copies. 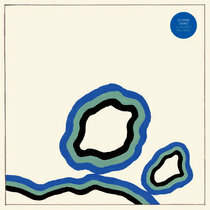 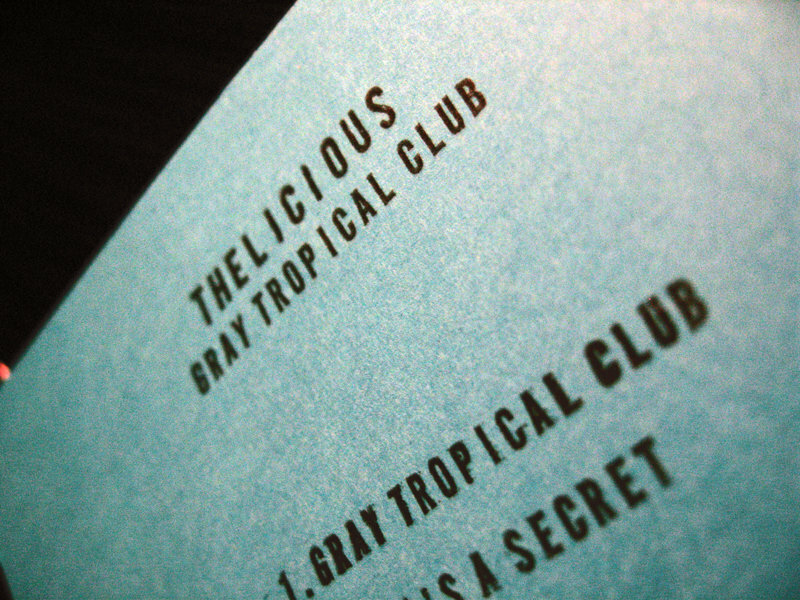 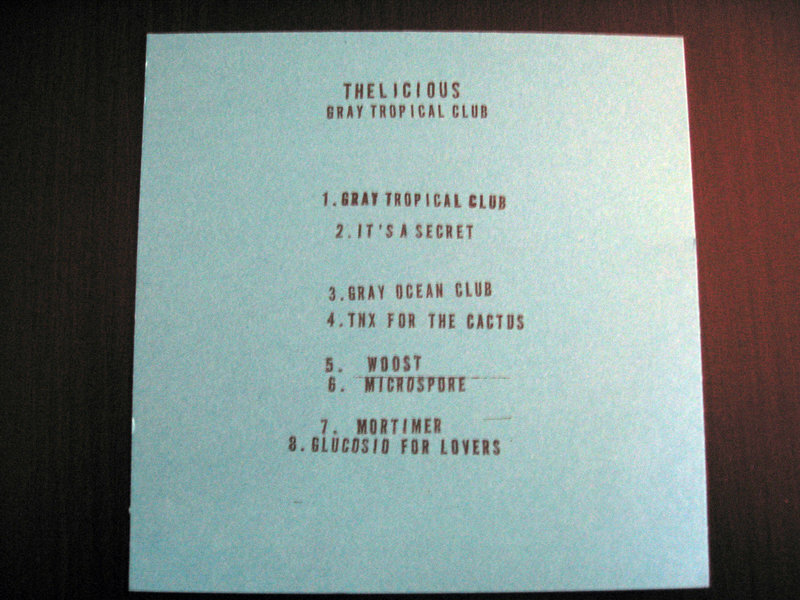 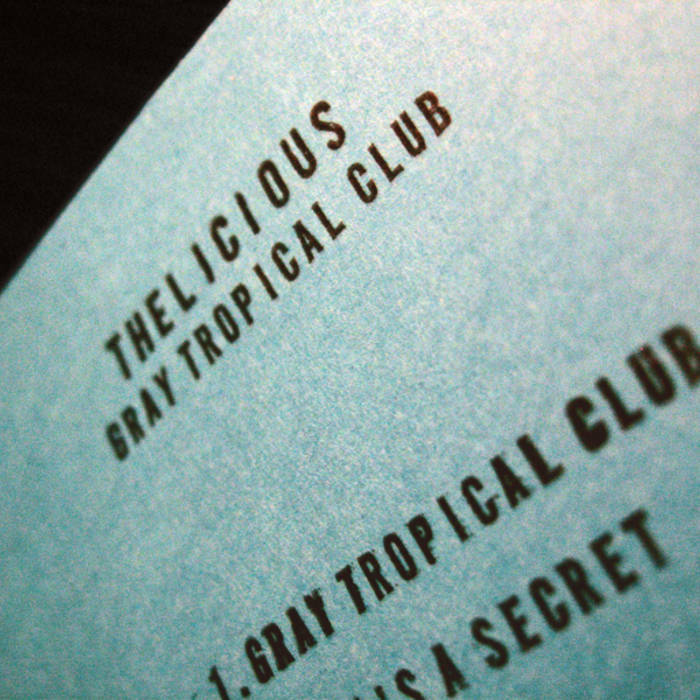 Includes unlimited streaming of Gray Tropical Club via the free Bandcamp app, plus high-quality download in MP3, FLAC and more.